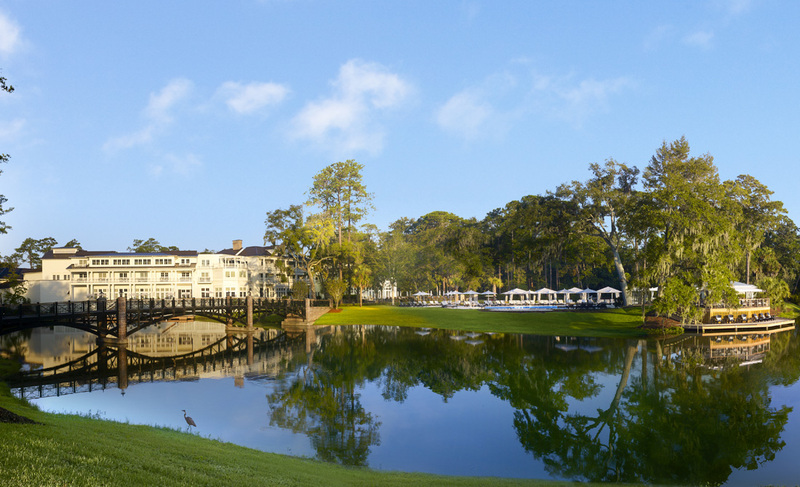 The grand, new Inn at Montage Palmetto Bluff looks out over the lagoon waterway and one of the property’s three swimming pool areas. 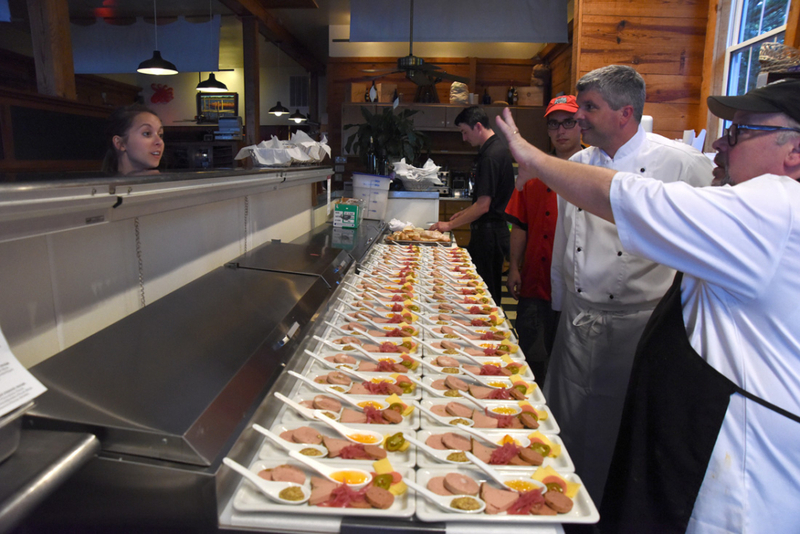 The sun, the sand and hundreds of bottles of Champagne and wines: That’s a perfect blend for wine—and food—lovers looking to combine their favorite activities. 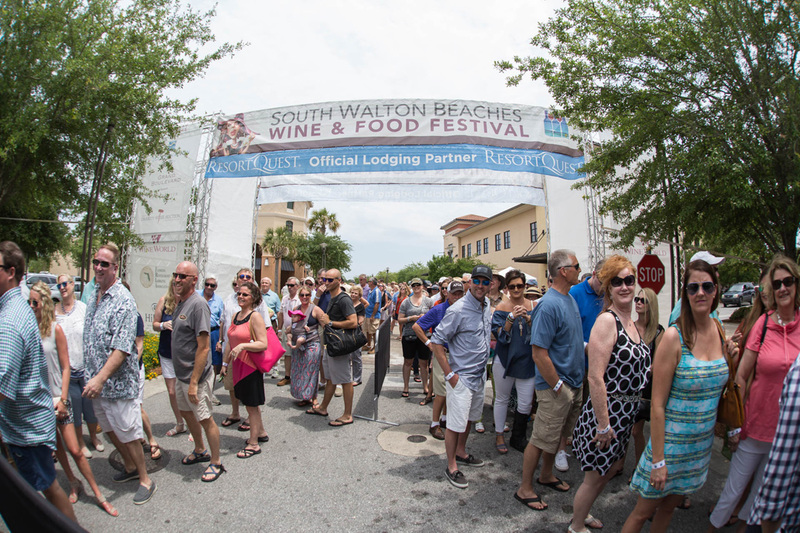 Each year, that’s the goal of the Sandestin Wine Festival, held at various venues around the Emerald Coast, and the South Walton Beaches Wine & Food Festival at the Grand Boulevard in Sandestin. 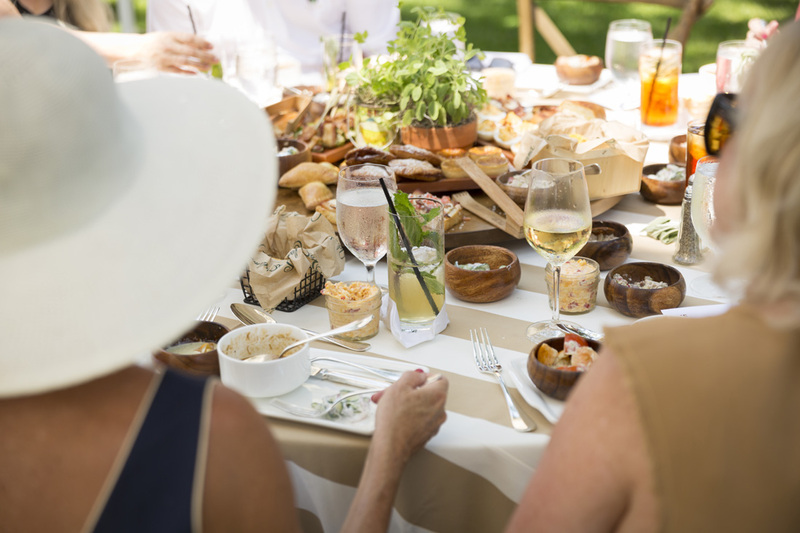 At the 2016 Southern Grown festival, visitors could opt for a lunch featuring recipes from Garden & Gun’s The Southerner’s Cookbook. In March, the coastal town of Hilton Head, South Carolina, is at the height of its beauty—sans the hectic summer crowds. 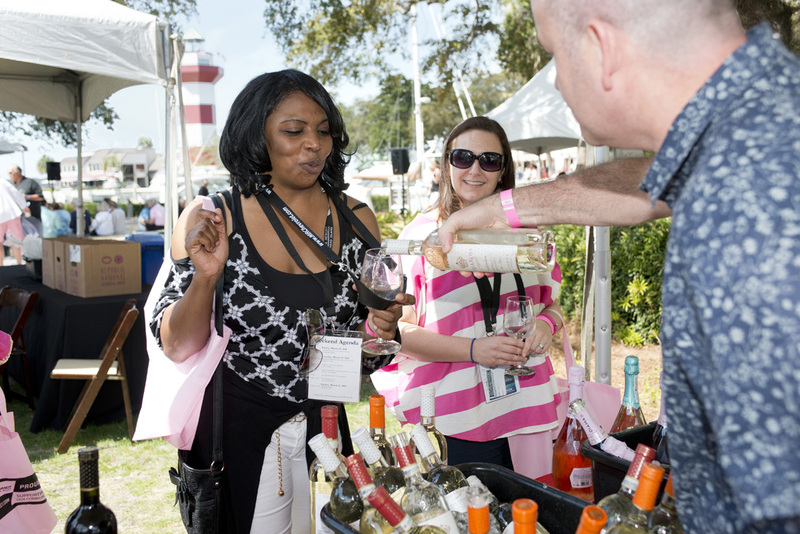 So when I was invited to attend last year’s Hilton Head Island Wine & Food Festival at The Sea Pines Resort, I gave an enthusiastic yes.